When do these required disclosures need to be provided to the employees? 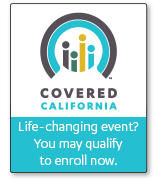 All new hired employees and Health Plan renewals beginning/after September 23, 2012. Compliance is not optional, It is law effective September 23, 2012.